There was a time in his life where Caleb Swanigan struggled to get by, but now the Homestead grad shouldn't have to worry about money again. 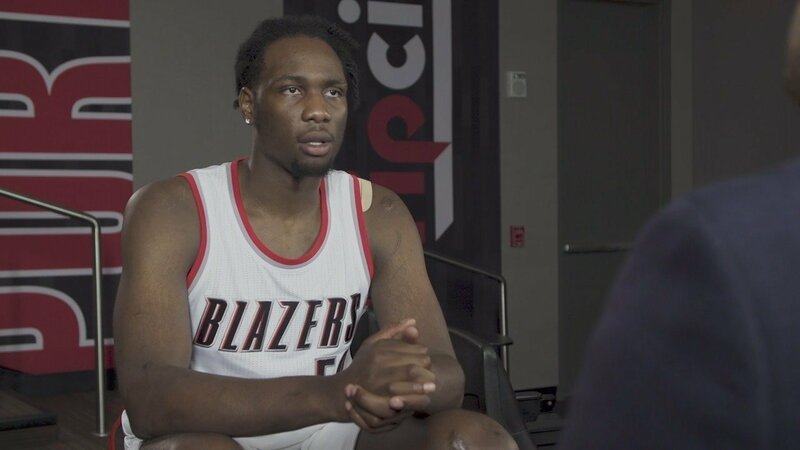 Swanigan officially signed his rookie contract with the Portland Trail Blazers on Monday, giving himself a home in the NBA for at least the next two years. While the Blazers didn't announce the terms of the deal, first round pick contracts tend to be four year deals, that guarantee the first two seasons. According to the website RealGM, the 26th pick in this year's draft was expected to sign a four year deal worth $7.4 million, with over $2.5 million of that contract guaranteed. When the team introduced Swanigan last week he seemed happy to be a Blazer. “They're really player first and player led and they let their guys come in and they're not dictate what they're doing and that's big for me," said Swanigan. Swanigan will make his NBA summer league debut for Portland this Saturday against the Jazz.